Desserts in Brazil tend to be homemade or made in-house – pre-made carrot cake or cheesecake will not be easily found. Some of the most popular desserts are pumpkin and coconut mousse, crème de papaya (papaya cream), guava jam and bolo de fuba (sweet cornmeal cake). Tip: Fresh fruit always goes along with dessert in Brazil. If you have a particular affinity for one fruit over another, ask your server (or a local) which final course might be right for you. Bonus Tip: Have an insatiable sweet tooth? Every visitor to Brazil must pay a visit to a Brazilian bakery before they depart. These bakeries are usually open 24 hours and are chock-full of fresh breads and pastries representing every culinary influence that Brazil has to offer. 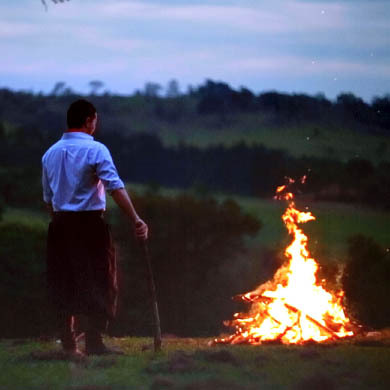 Our gaucho chefs walk about 6 miles a night to bring their guests perfectly prepared, fire-roasted meats. After 776 nights of serving guests, they could walk the entire Brazilian Coastline. 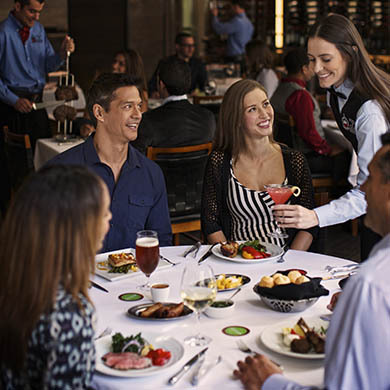 To learn some of the common phrases used while dining at Fogo de Chão in Portuguese, click to learn more. 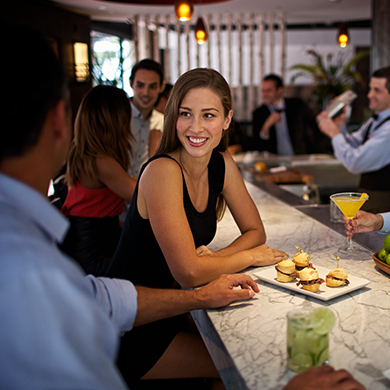 Brazil is known for superior service in the hospitality industry – restaurants tend to have more people on staff than in other parts of the world. What is: A Brazilian Gaucho? Gauchos are known as traditional cowboys born and raised in regions across Southern Brazil where they formed a culture and way of life that is truly unique. 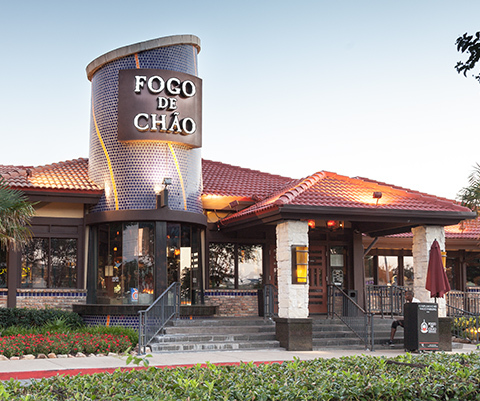 The art of Brazilian churrasco is a tradition derived by gauchos from Southern Brazil dating back to the early 17th century. © 2016 Fogo de Chão, Inc. All Rights Reserved.